APOLA – What We Do? 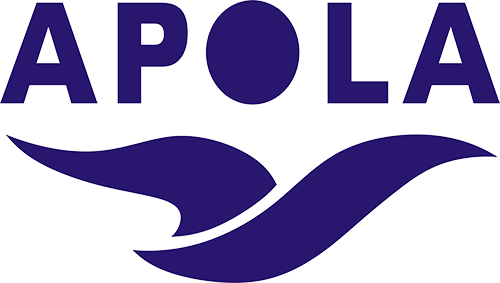 APOLA Inc is a non-profit professional association that is recognised as the peak professional association for Australian professional beach inspector ocean lifeguards. It promotes best practice in ocean water safety and beach management. APOLA coordinates professional ocean lifeguard activity in lifeguard training, community education, tourism support, public relations, regulation and risk management in consultation with Councils and their career professional ocean lifeguards. Typically Council professional ocean lifeguards wear the nationally endorsed workplace uniform for Council Professional Ocean Lifeguards which includes a long sleeved white workshirt with blue collar and cuffs with the word LIFEGUARD in block red on the front and back together with the blue shorts or long blue pants or full blue uniforms as seen on the popular television series BONDI RESCUE.